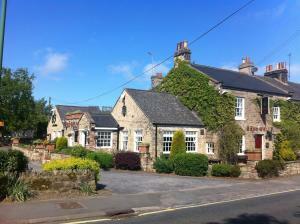 Located 33 km from Durham and 39 km from Middlesbrough, Corner Cottage offers accommodation in Barnard Castle. The property features views of the gard.. 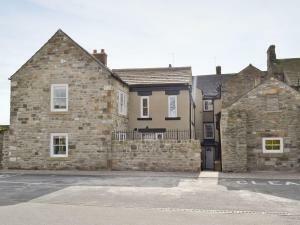 In the heart of the historic market town of Barnard Castle, The Three Horseshoes Hotel is a 17th century building less than a mile from the River Tees..
Raby is a holiday home set in Barnard Castle in the Durham Region and is 34 km from Durham. The property boasts views of the city and is 45 km from Mi.. 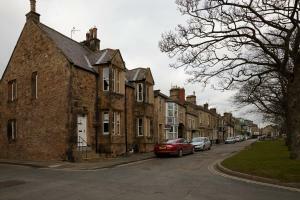 The Market Cross offers accommodation in Barnard Castle. 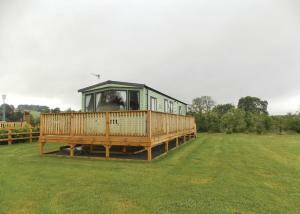 The property boasts views of the city and is 34 km from Durham. 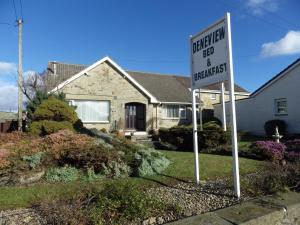 There is a dining area and a..
Set in Barnard Castle, this holiday home is 34 km from Durham. 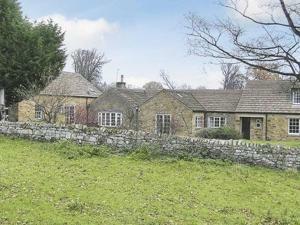 The property features views of the city and is 45 km from Middlesbrough. 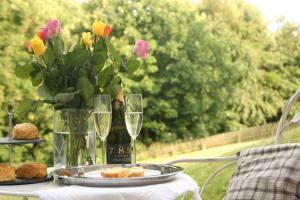 The kitchen i..
Set in Barnard Castle in the Durham Region, this holiday home is 34 km from Durham. The property is 45 km from Middlesbrough and boasts views of the c..
Castle Garden is a holiday home situated in Barnard Castle, 34 km from Durham. The unit is 45 km from Middlesbrough. 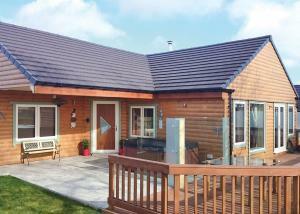 Free private parking is available..
Thorpe Farm Park is located in Wycliffe, 35 km from Durham. Middlesbrough is 41 km from the property. All units feature a seating area. All units inc..